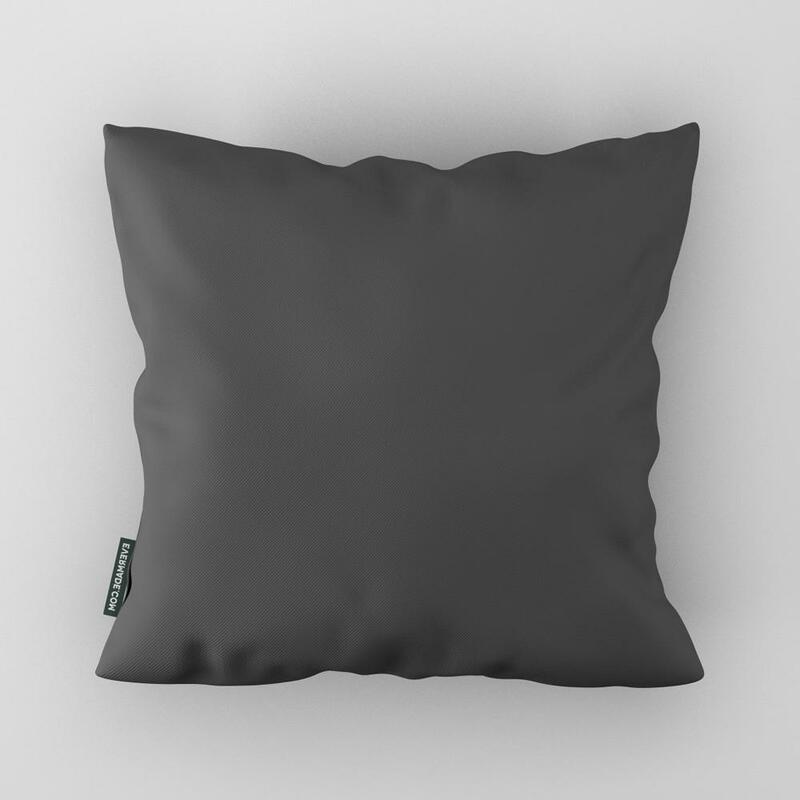 Border Collie Zoo Portrait Cushion. Please allow 3-5 days for delivery. Border Collie Zoo Portrait Print Cushion. 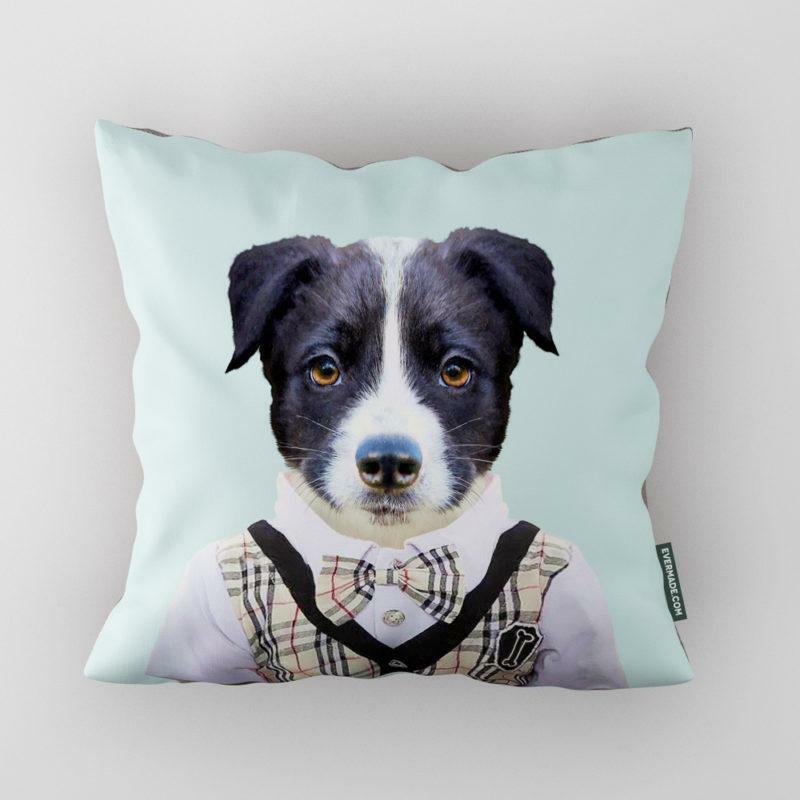 Bring a taste of the wild home with you, as each animal presents their own unique character in this rather amusing collection of Zoo Portrait cushions by Yago Partal. These cushions make for an uplifting addition to your home, both individually or as a series. Perfect as a gift or adding a hint of fun to your living room, they are sure to make people smile! Digitally printed on Cotton Mix Cover.